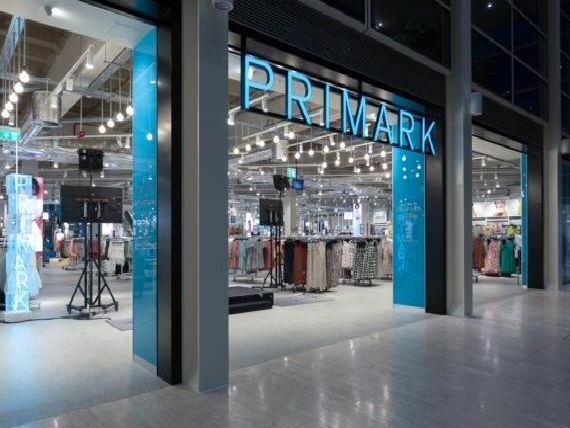 More than 1,000 people queued up to visit the new 75,000 square foot Primark at centre:mk. Across the three floors, the store has the entire Primark range including womenswear, menswear, childrenswear and homeware. Shoppers can also visit the beauty area on the ground floor which includes five nail bars and four brow bars. The ground floor also includes a range of ladies clothes, accessories and shoes. The first floor will feature kids clothes, lingerie and homeware and the second floor focuses entirely on menswear. The new shop has wider aisles for a more comfortable shopping experience. The store was opened this morning (16 April, 2019) to guests. The shop also includes a beauty studio which includes five stylish nail bars and four brow bars. Around 1,000 people queued to be the first customers in the shop.